The August 21 solar eclipse has left millions of Americans with a cosmic memory which will last a lifetime. A seemingly unending stream of photos and videos have been uploaded to social media throughout the day. RT takes a look at some of the best. 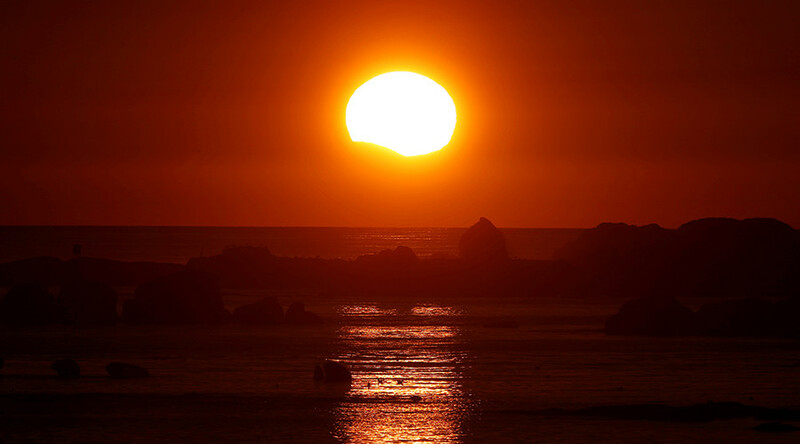 Using the #SolarEclipse2017, amateur astronomers and photography enthusiasts have posted an array of amazing pictures on social media. Most were taken from the ground, as you would expect, although there are some from farther afield to feast the eyes upon.